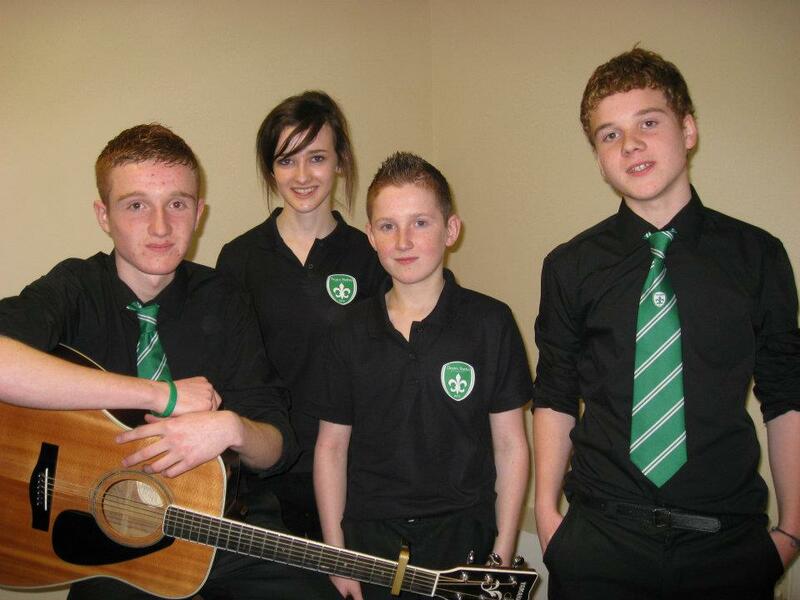 Drumragh Sarsfields has a long and proud history of participation in the GAA’s showcase for our native culture through the annual Scór na nÓg and Scór Sinsear competitions. 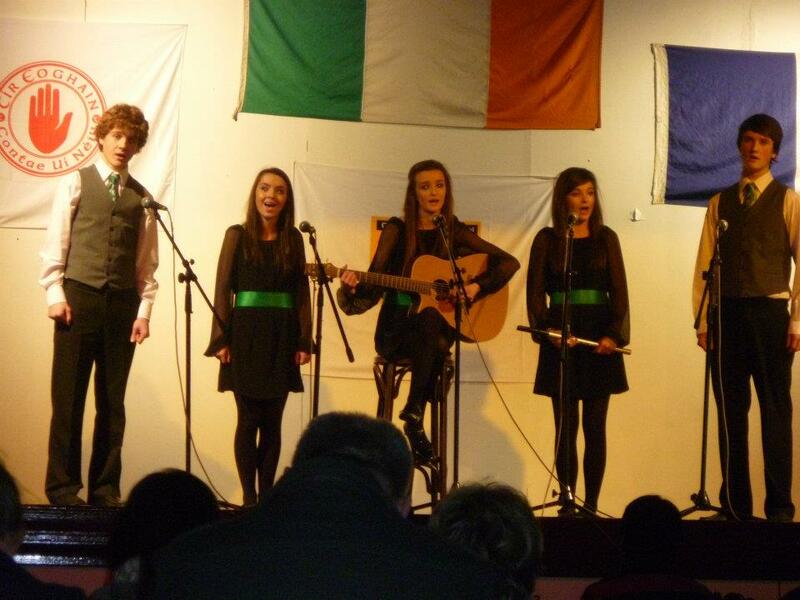 The Scór competition itself is over 40 years old and its popularity, especially within Tyrone, continues to grow. 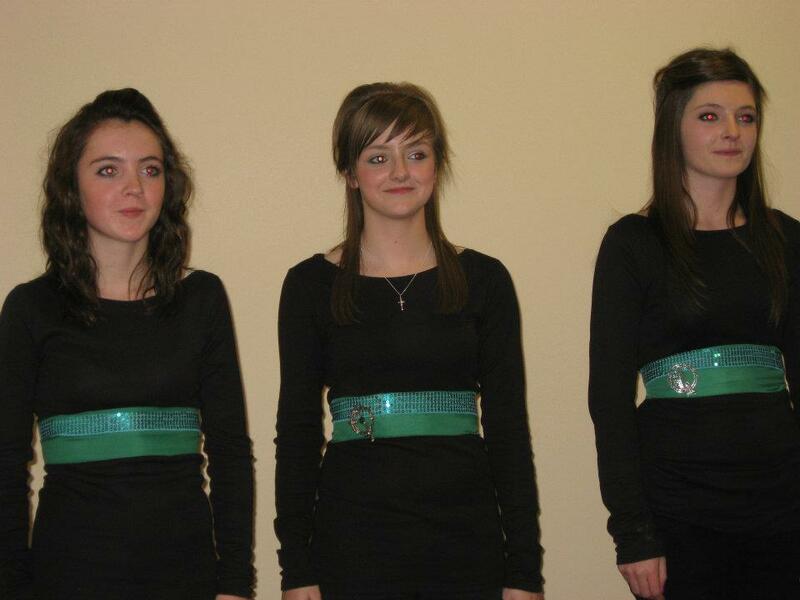 Traditionally taking place during the winter and early spring months, Scór provides the opportunity to showcase the talents of young and old club members alike through the various categories of the competition. 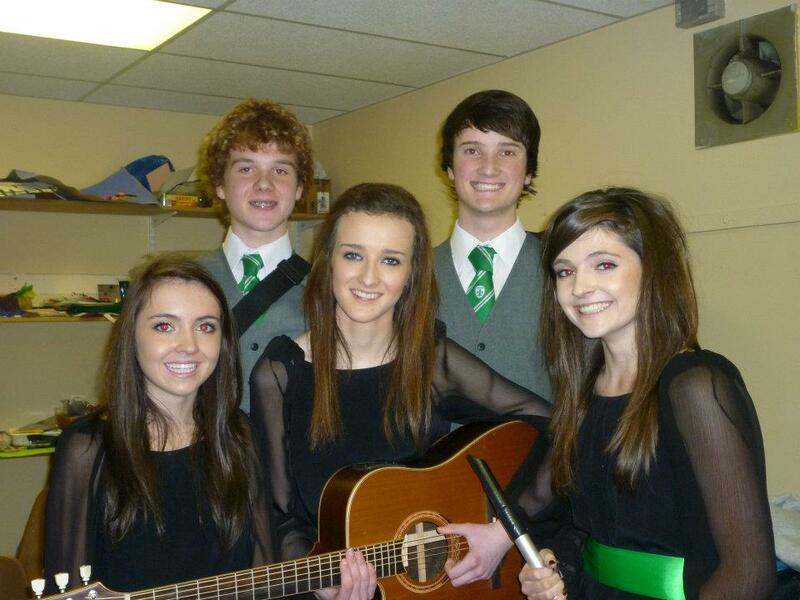 Club members have the opportunity to represent their club, and if successful, their county, in areas such as Ceili & Set Dancing, Recitation, Solo singing, Instrumental music, Ballad Group, Novelty Act and Quiz. Our own club, through its cultural committee has unearthed and promoted the talents of many club members throughout the years. 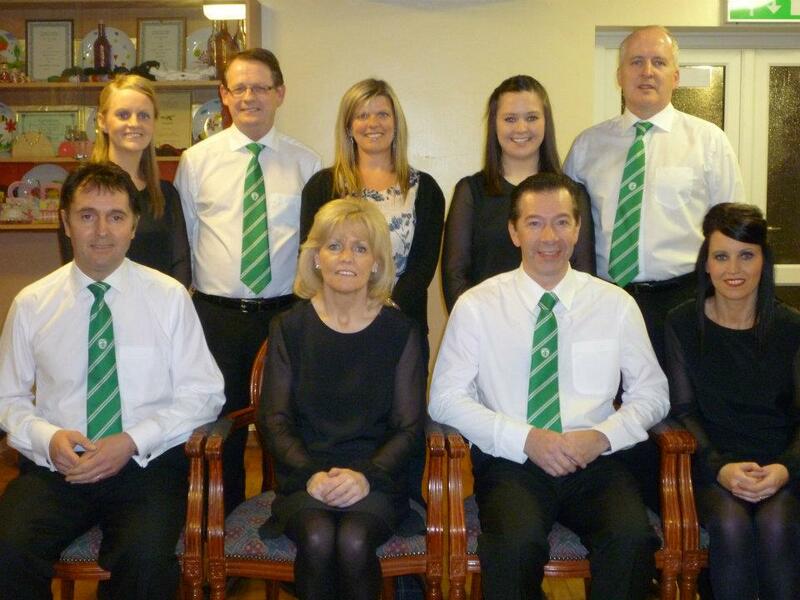 The junior and senior members of the club have recently enjoyed great success in Ballad Group and Instrumental sections respectively while representing Drumragh Sarsfields at Ulster level having competed and won Tyrone County titles. This is no mean feat when one considers that Tyrone are the most successful County in Ireland when it comes to overall Scór titles and the winning of even a Tyrone title is considered a significant achievement. The ‘Holy Grail’ of winning an All-Ireland Title is a realistic expectation and those involved with both junior and senior Scór participants continue to work diligently to make the dream a reality some day soon. 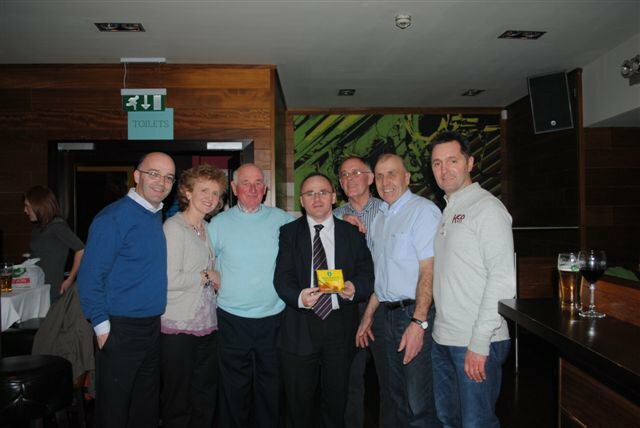 The key to Scór success within Drumragh GAC however lies with the club members themselves. There has always been tremendous support for those who participate either on the stage itself or as part of the vital ‘back-up’ support team. 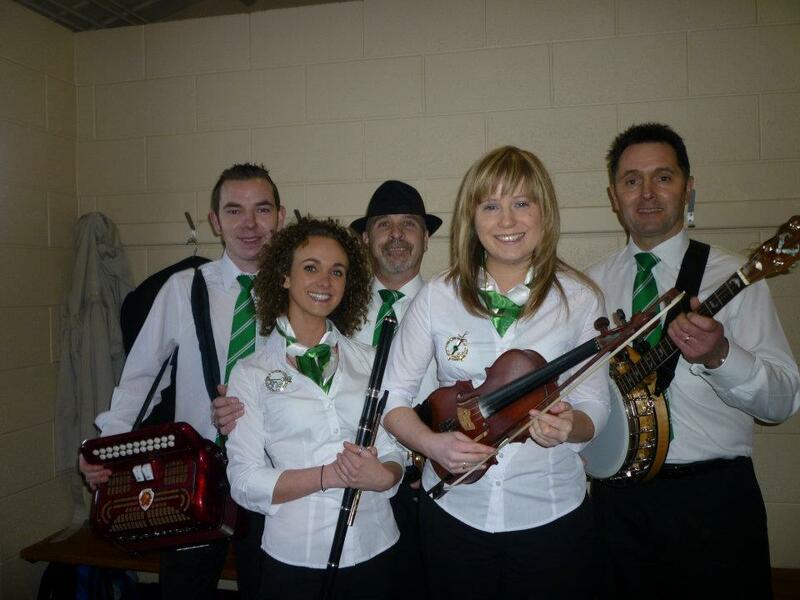 Like Drumragh’s various football teams, it is vital to those who participate in the Scór competitions to know that their fellow club members are there to support, encourage and cajole them every step of the way and in that sense, the support from within the club is fantastic. From a competitors point of view this is clear evidence of the commitment of Drumragh Club members to support them in their efforts to promote the club’s name through Scór participation. Many thanks to all of you who supported the various participants during the competitions and especially to all of you who tolerated travel sickness to make the trip to south Armagh to cheer on the Junior Ballad Group. We all appreciated your effort and support. Drumragh Sarsfields have a proud history of promoting all aspects of our culture through its various activities and welcome with open arms any junior or more senior member who wish to be involved in this most enjoyable aspect of our clubs cultural activities. 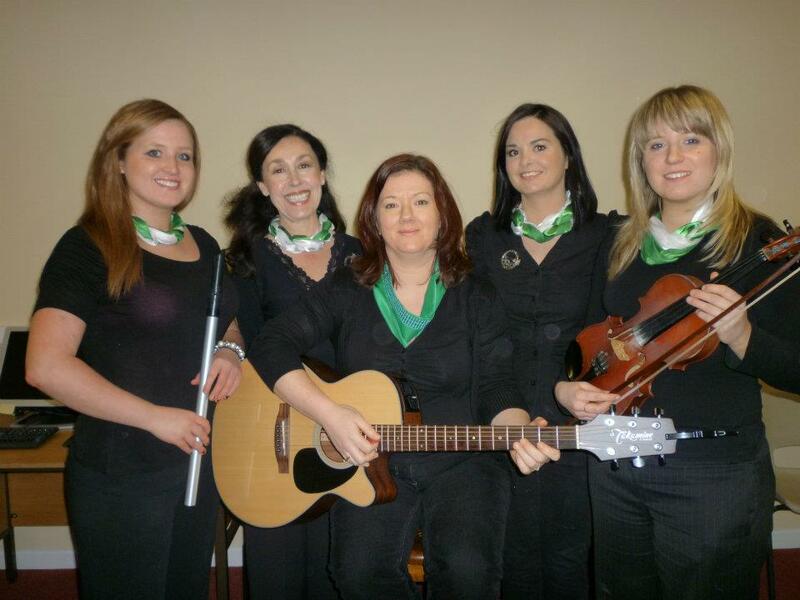 Participation in the Scór allows you a chance to develop your skills, share your talent and represent your club. It is an opportunity to help to promote our culture and our club and is very enjoyable.